Great news! 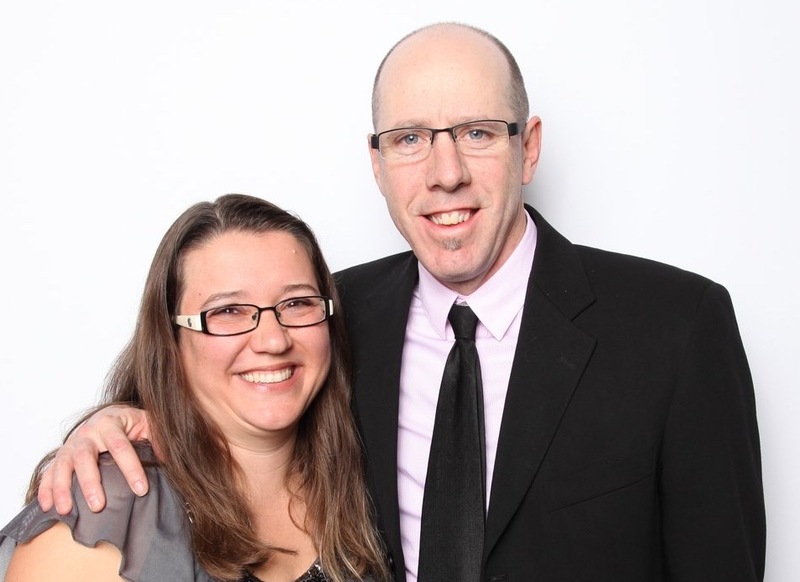 The Board of Directors of Saskatoon YFC have appointed Kim Worthington as its new Executive Director effective May 1st 2017. Kim is a 12 year veteran of SYFC. While the Board did a two month search for a new ED, both externally and internally, it was unanimously determined that Kim was the best possible candidate to step into this important role. He has served as Associate Director and is held in high regard by staff and volunteers. He is a leader who lives out his faith in his daily life. He loves the youth of our city and is committed to introducing them to the person and life of Jesus Christ. If you want to get Kim excited, ask him about the ideas he has for strengthening our current ministries and establishing new opportunities that will introduce more youth in our city to the love, mercy and grace of our Lord Jesus. Kim is a graduate of Bethany Bible College and the Arrow Leadership Program. He and his wife Barb (a former staff member of SYFC) have a very vibrant faith in Christ. They have two children, Alex (12), and Danika, (10). The vision of SYFC is that every young person in the Saskatoon area will be transformed by God’s love and life-changing power. Our mission, in partnership with the church and the Christian community, is to help young people obtain their full life-potential showing love and care for the whole person and encouraging them to serve God as fully devoted followers of Jesus Christ. As SYFC embarks on this season of change, we truly need you to continue partner with us both in terms of your prayers and your finances. We truly want to live out the vision and mission of this important youth ministry and we need your continued support to do so. Please be in prayer for Kim and Barb as they take on this new leadership challenge and lead us into a new day.